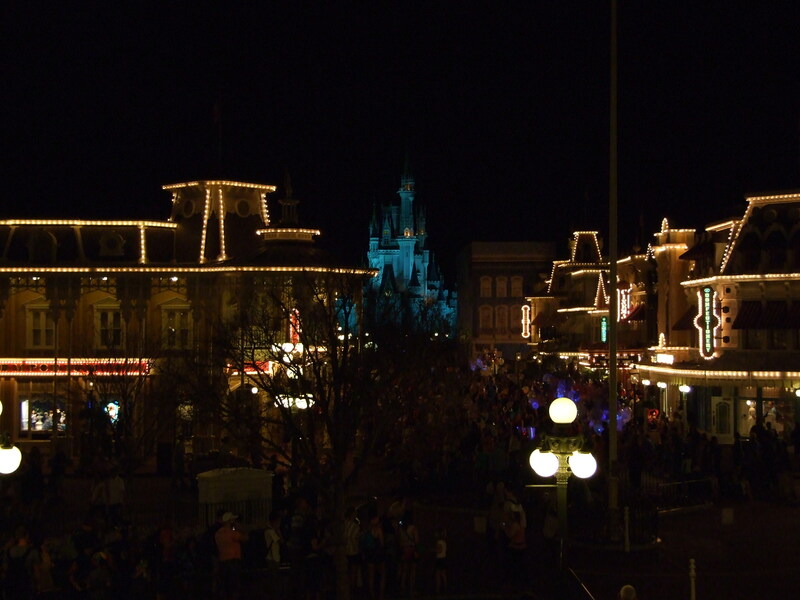 Wish I Was Home…In WDW!! There is truly no place on earth that I find the true happiness I feel when I am at Walt Disney World in Orlando, Florida! The moment I head to a park, the smile on my face is miles long and the weight of my step is barely registering! To say I’m unhappy with my life otherwise is not a totally true statement, but I really feel my home is at Mickey’s place! So, I am taking an imaginary visit to the Magic Kingdom today!! The wife is gone, and I can do whatever I want without barriers! My first stop? Haunted Mansion!! It’s my favorite attraction and it is typically where I begin my homecoming!! From there, Small World, Philharmagic, Peter Pan, and Pooh! For lunch, I’m headed to Crystal Palace to see my buddy, Tigger!! I am a Pooh and Friends fan to the bone!! I love the movies and meeting opportunities offered throughout the parks! Now, it’s time to exercise my first Fastpass+ for Enchanted Tales with Belle, I’ve never been! Then to explore the rest of New Fantasyland, and guess what? Soft Open announced for Seven Dwarf’s Mine Train!! I’m headed for the front seat! After all, it is my visit, right? Now, it’s time for dinner, and I have decided on a new adventure for me! California Grill will be my destination for a 7pm reservation. And, I’m taking my time because I want to see Wishes! from the balcony! And, for dinner I’m having the Yuzu Marinated Shashimi with the Lemon Meringue Cheesecake for dessert! A glass of wine selected for me by my server, and the night is complete! That’s my day!! What would yours be like? Comment below and share your wish with all of us!! To the mom’s out there…Happy Mother’s Day! May it be a Blessed and Magical day for you all! !